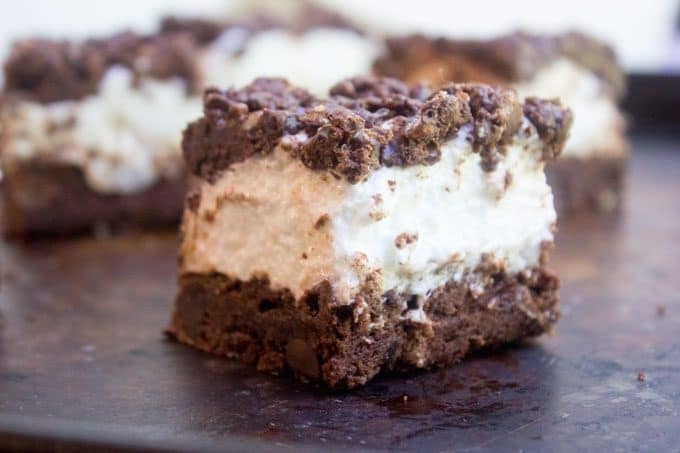 Marshmallow Crunch Brownie Bars are a totally indulgent brownie with three kinds of chocolate, an awesome marshmallow layer and the best dark chocolate brownie base. 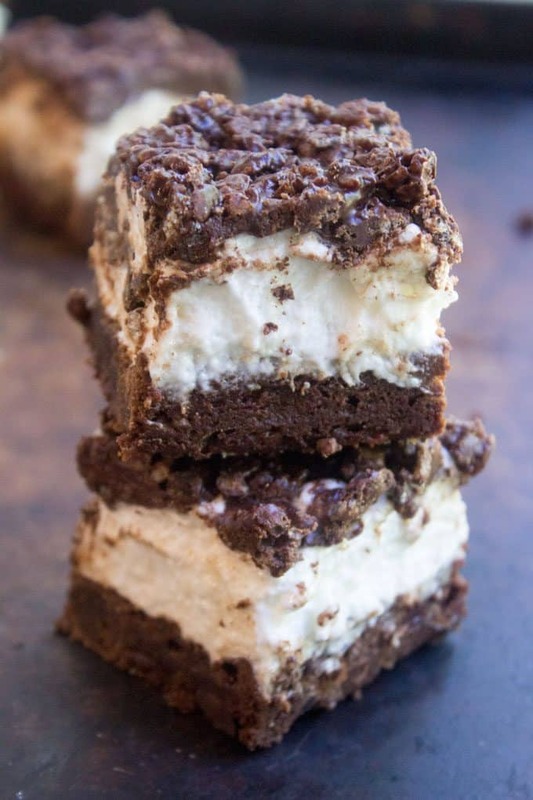 Marshmallow Crunch Brownie Bars are about as over the top and decadent as brownies get with a bunch of dark chocolate chips, unsweetened cocoa powder and….wait for it.. Nutella. Yes, these brownies are a get your hands messy and don’t even care one bit about it over the top experience. Looking for some more brownie recipes? Here’s a few more to round out your day baking! Fat Witch Bakery’s Legendary Chocolate Caramel Brownies <—if you haven’t made these yet, RUN to the store for the ingredients!! 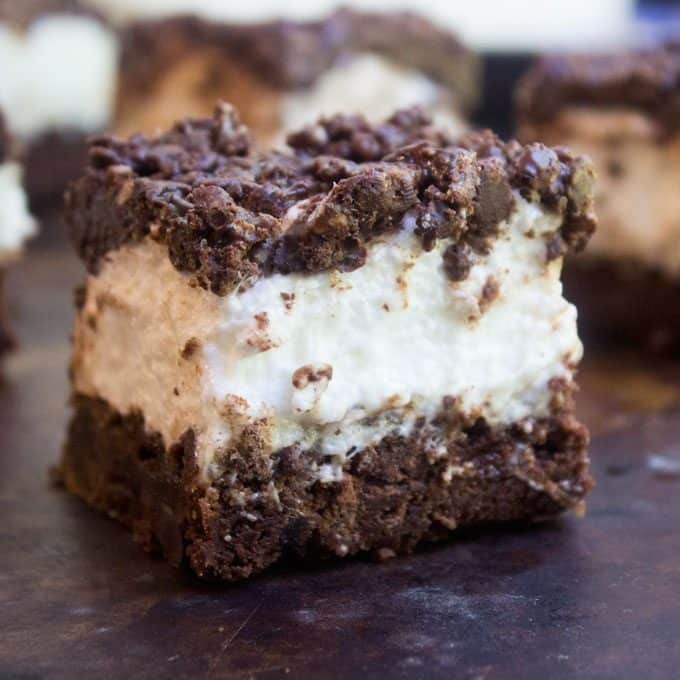 About a month ago I went a bit brownie crazy and spent the day baking up a storm making these Marshmallow Crunch Brownie Bars in addition to five more recipes. I even went through my entire stash of chocolate chips, which is a bit of a feat in itself since I stock up when prices are really low. I know what you’re thinking, “Who is going to eat SIX pans of brownies.” Well… I had no trouble finding willing takers. About a pan and a half went my husband’s office, a pan went to school with my oldest for the teachers and almost four pans of brownies went to our local fire department. So many brownie points (unintentional but still totally awesome pun welcome here). 9×13 Baking Pan – The straight edges and even cooking of this pan is ideal for bars and brownies. Hand Mixer – For smaller jobs you don’t want to pull the large mixture out for, this hand mixer is a breeze. Unsweetened Cocoa Powder – This cocoa powder gives an amazing, dark, rich chocolate flavor. I also highly recommend the Trader Joe’s Brand of cocoa powder. 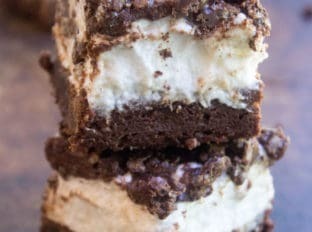 Marshmallow Crunch Brownie Bars are a totally indulgent brownie with three kinds of chocolate, an awesome marshmallow layer and the best brownie base. Preheat oven to 350 degrees. Butter and flour or use baking spray a 13x9 pan. In a large bowl or your stand mixer, add the butter, sugar, vanilla and eggs. Add in the cocoa powder, 3/4 cup dark chocolate chips and salt and until well combined. Bake about 25-28 minutes or just until done in the center. Add the bag of marshmallows over the top (I had a partially opened bag too, so I added a bit more, but honestly the 16 ounce bag is plenty). In a microwave safe bowl add the 2 cups dark chocolate chips and butter and melt in 30 second increments until fully melted. Add in the Nutella and whisk completely. Add in the Rice Krispies Cereal and fold to combine with a spatula. Add evenly over the top of the marshmallow layer and pat down slightly to form a cohesive layer. For even easier cutting, you can put the brownies in the freezer for a couple of hours to let the marshmallows harden a bit to get nice clean cuts between brownies. 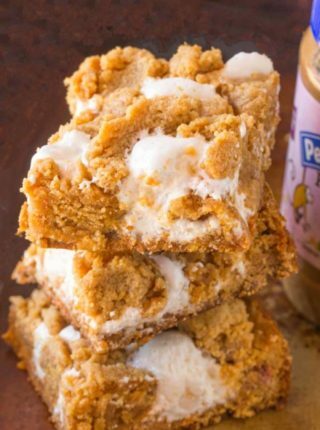 I love these awesomeness marshmallow crunch brownie bars! This look so great, especially with that Nutella! Thanks! Nutella is just the best added touch! 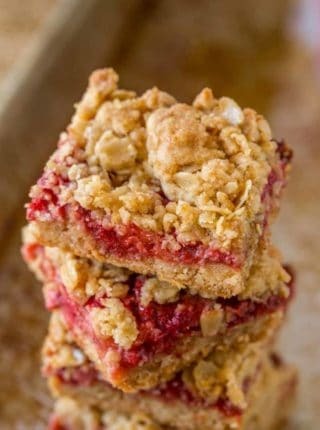 I’ve been asked to make desserts for a wedding, but need to bake and have them ready a few days ahead of time- how do these store? do they have to be refrigerated? I’d store them in an air tight container at room tempature, no need to refrigerate. Did you melt the marshmallows? 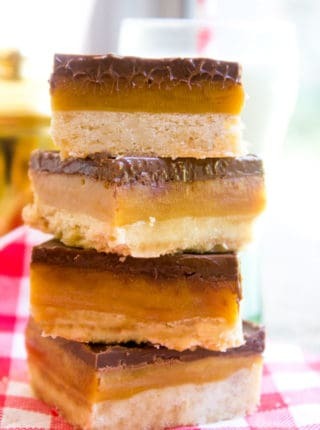 It looks like a cohesive and solid layer of marshmallow, not individual miniature ones. Oh my heavens…. I could gobble down one (or 3) of them right now…look so yummy. Thanks for your recipe Sabrina. They’re so good….it might be hard to show restraint, haha! 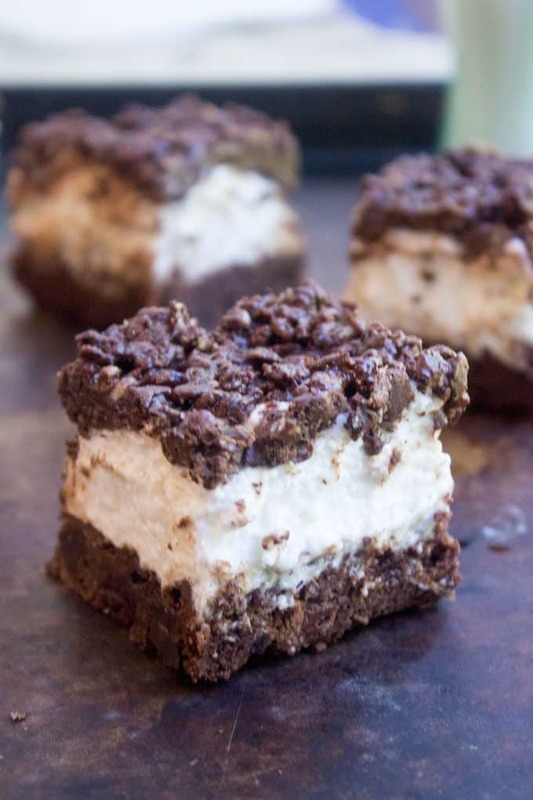 Can Nutella be substituted for something else in the Marshmallow Crunch Brownie Bars? I don’t cate for the taste of Nutella. Thank you. I’ve never tested it but I’m thinking you could use peanut butter as a substitute. awesome marshmallow layer i love it!!! These look amazing. Though I’m not a huge fan of dark chocolate, I can tweak it to my taste. Seriously thinking of using Coco pebbles in place of Krispy rice. Hehe. But, how did you get the marshmallow so gooey? Did it just melt down a bit from the heat off the brownie and the topping? Yes, it’s a beautiful thing!! It just melts down perfectly between the two layers. Enjoy!! 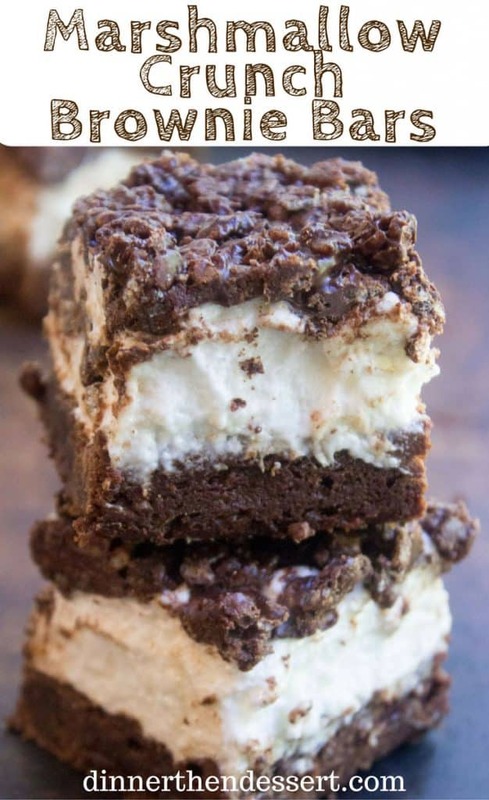 These marshmallow crunch brownie bars look unreal! Definitely i will try to cook them for my kids, coz it’s better than snickers and other chocolates. Thx for sharing recipe! You’re welcome Julia! I’m sure your kids are going to gobble them up! So delicious! 🙂 Wow, my daughter is gonna love this! Thanks for sharing the variation in Brownie. You’re welcome! You’ll have to come back and let me know how she liked them! Thanks for sharing this wonderful recipe with us. It looks yummy and amazing, i think i came accross this recipe at the right time. Now i have somthing special to prepare for my kids on our next picnic. Awesome post, kudos!!! Thanks, Janet! I hope they’re a hit at your picnic! You say to use 2 cups dark chocolate chips, but in your instructions, you say melt the milk chocolate chips?? I am confused, please let me know, as I would like to make this soon. I’m seriously drooling over these brownie bars! These are awesome!! We make one similar to this and they’re always the first to go at parties! so good! I wouldn’t worry about that too much – if there’s other grabby hands in your house they’ll be gone before you can stuff yourself! Okay, I seriously want to shove a dozen of these in my face right now. These look fabulous. Oh man chocolate and marshmallows are my favorite combo! These look awesome. Out of all the treats I made that day, I think these might have been the most popular! My husband didn’t want to share these with anyone! 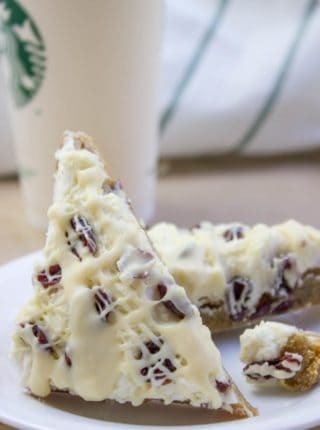 Well this looks like it would definitely help out with a sweet tooth! Oo Wow…superb! pass me some please..! Honestly, this looks like the most epic dessert….EVER!